*singing* I never see I never see, wonder wonder, wonder wonder…. Have you seen the wonder I have seen? In the next 22 days, you can get maximum value for your money through your health. Try and see this wonderful wonder of nature brought with ease to you. Heard of turmeric? 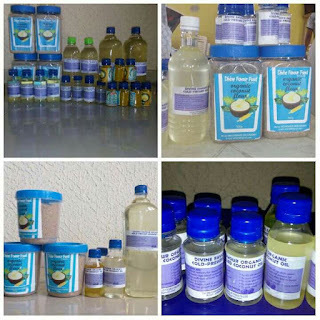 Heard of coconut oil? Hope you know the cold press makes more sense Sha. That one that is white in color. 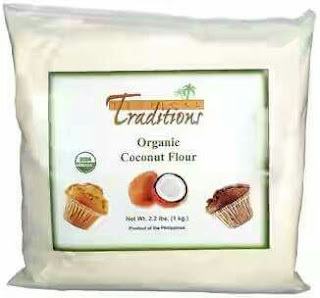 How about coconut flour in your baking? The way these things works wonders cannot be over hyped. Turmeric oil helps in lowering your blood pressure and cholesterol in the body, Helps fight stretch marks, ezcema, pimples, Scabies, diaper rash, after shave bump, etc. Same thing goes for the carrot oil. Want wonder working mixture?, have a mixture of these oils. The Turmeric powder can also be used as seasoning for our various meals which aids metabolism and improve overall health. Coconut flour is the best for baking bread and cake,as it leaves you with an option of a healthy snack with very little preservatives. All these at affordable prices. 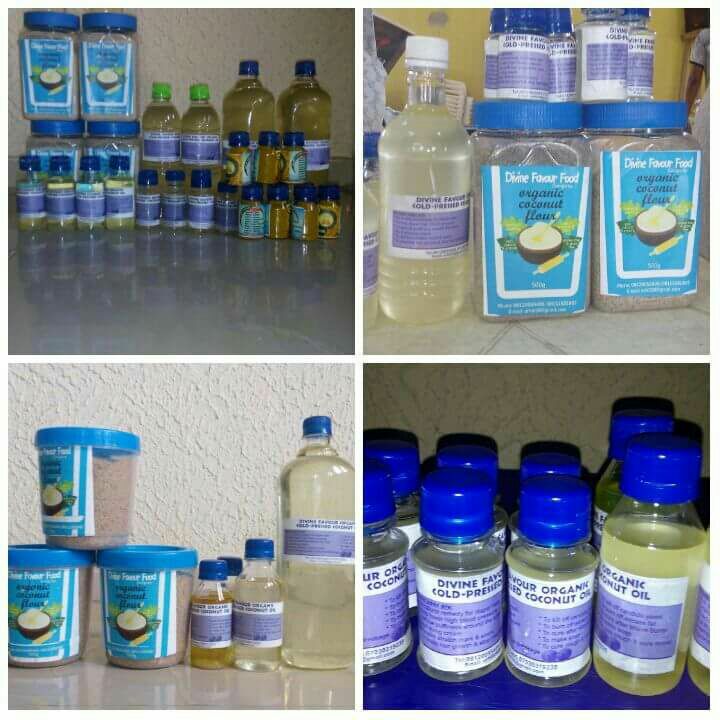 Contact Favour on: 08120054405 or 08111631867 for details and order. 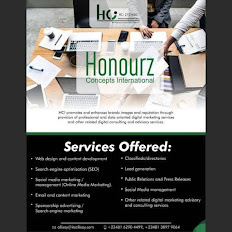 We are located in Delta State Nigeria.